Tilia is New to The Scentsy Autumn / Winter 2012 Catalogue. 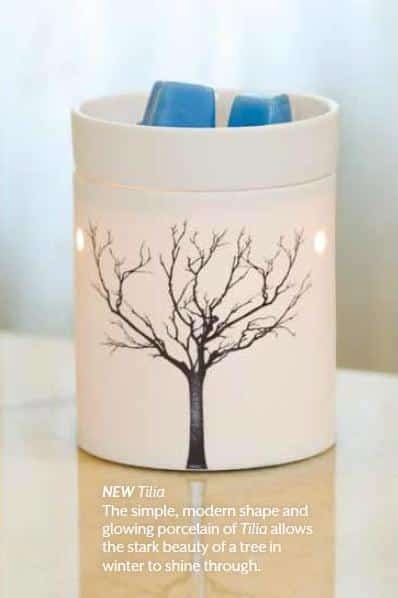 Tilia was introduced to the Scentsy UK catalogue in September 2012 and is proving extremely popular with my customers. 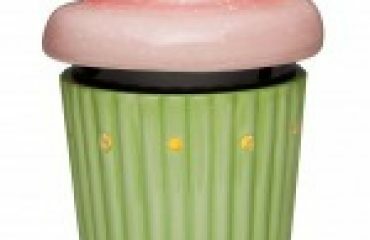 I first saw this warmer when attending the UK Scentsy consultants conference in Leeds in August 2012 when we had our product reveal for the new catalogue’s products. Whilst a lot of the consultants were drooling over the Whoot Full-Size warmer and the new wraps in our Silhouette collection, I spotted this gorgeous simple warmer and new instantly that my customers were going to love it! What I love the most about Tilia is that it so diverse, it fits in with so many styles of decor and is suitable with everyone of all ages. 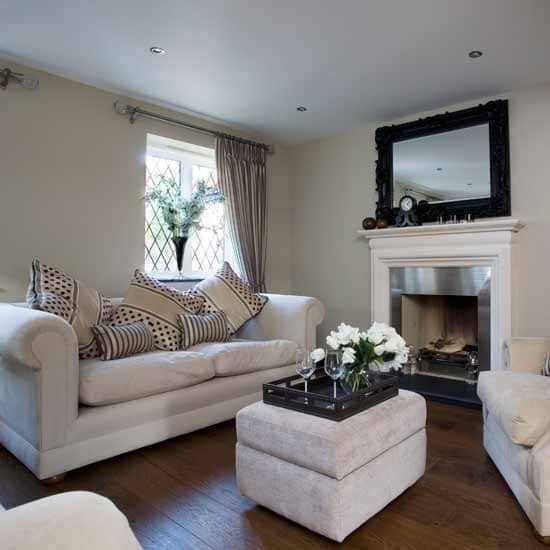 So whether you have a very modern style, or something a little more classic, Tilia really is an eye-catching and versatile warmer. 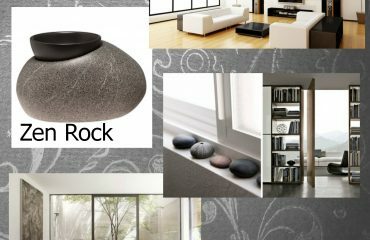 Whether you are looking to purchase this as a treat for yourself, or as a present for someone, this really is a warmer which would make an attractive feature in any room. 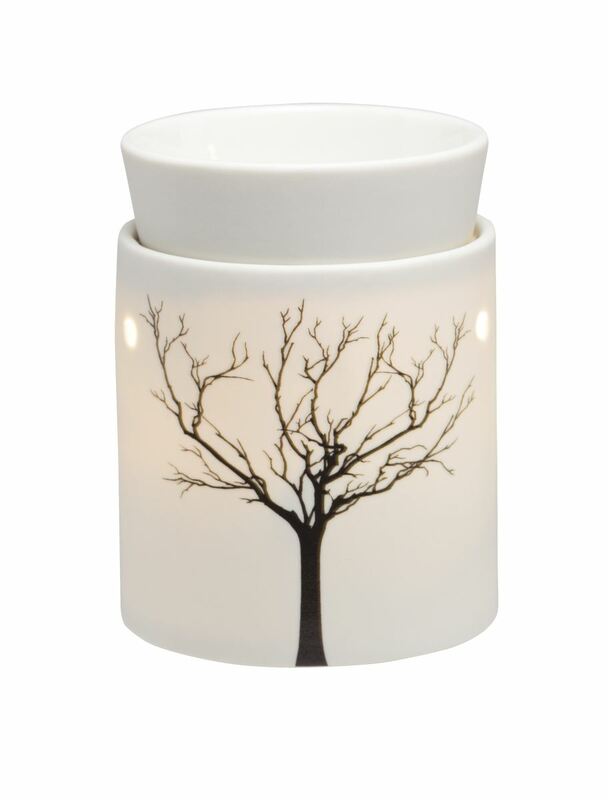 Are you ready to buy your Tilia warmer? 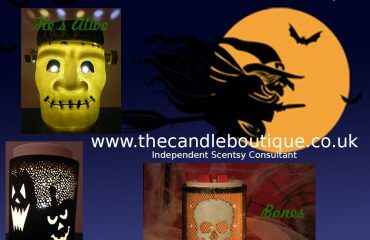 Visit www.thecandleboutique.co.uk or alternatively email me on sales@thecandleboutique.co.uk for shipping rates. I always try to have this in stock so hopefully can offer you immediate dispatch.